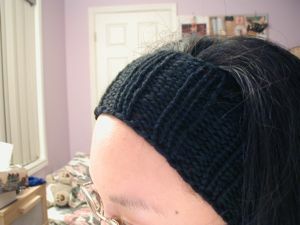 A one-hour earwarmer, knit to an episode of Star Trek: Voyager (love that show!). Yay, hopefully my ears won’t freeze as quickly tomorrow! 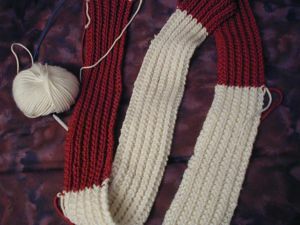 Progress on the red and white scarf…it’s getting nice and long. And the state of my Must Have. 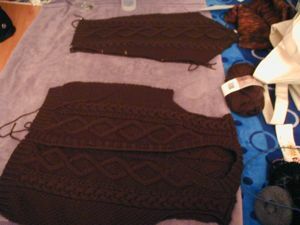 I’ve decided not to take the Must Have to SnB – too fiddly. 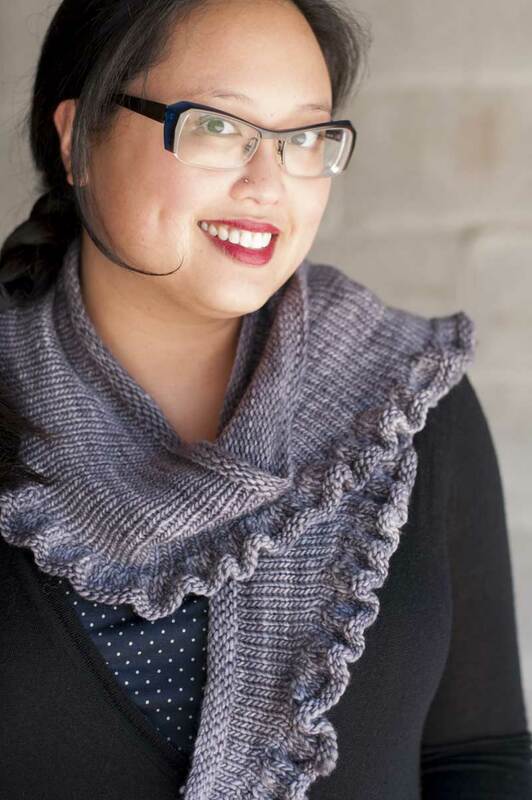 I just want to KNIT! So, I’ll take the sock, that second legwarmer I’ve been working on, and the red and white scarf. Sound like too much? A girl needs choice. Amoxicillin false positive for cocaine…. Amoxicillin. Bronchitis and amoxicillin. Amoxicillin drug interactions…. Vicodin withdrawls. How to get vicodin without a perscription….